Hali’imaile General Store has been selected by Platinum Tours of Maui as the destination for group lunch during their “Leisurely Upcountry” tour. The tours are scheduled every Monday & Wednesday and run from 8:00am-5:00pm. Morning resort pick-up for venture to the slopes of Haleakala for walking tour of Alii Kula Lavender Farm. A short stop in historic Makawao town then heading over to Haliimaile General Store for lunch. Guided tour of Haliimaile Distilling Company followed by product sampling their tasting room. Makai Glass Creations next door available as alternative to distillery tour. A botanical tour of the exquisite Haiku Mill includes history of Maui’s sugar cane industry. 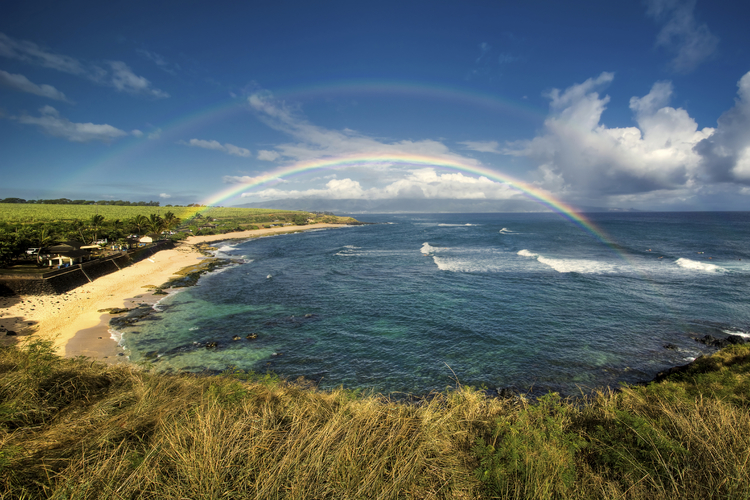 See Ho’okipa Beach and Paia town on the North Shore before return to resort. Visit Platinum Tours of Maui website for more information.